Starting with a launch celebration at Intersec 2017 in Dubai, IDIS will be marking 20 years at the forefront of global surveillance innovation with an exciting programme of events that will run throughout 2017. 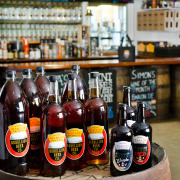 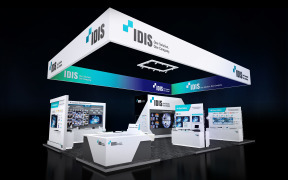 With the focus on celebrating the past, present and future of IDIS, 2017 will see the company reflect on the tremendous progress and changes in the industry over the last two decades. 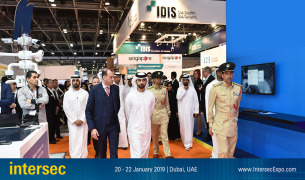 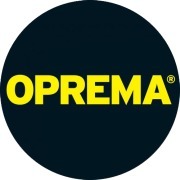 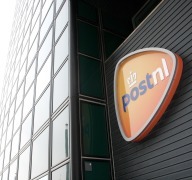 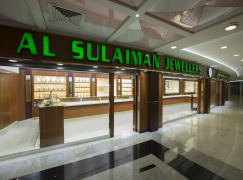 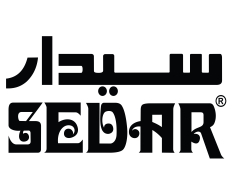 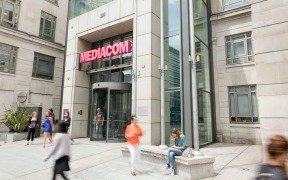 At the same time, the anniversary events will demonstrate the company’s ongoing commitment to champion continuous research and innovation in security, surveillance and business intelligence to meet the needs of a fast-changing world. 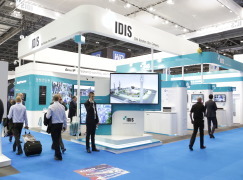 Throughout 2017, IDIS will be running a lively programme of special events at its regional offices, across social media and at key international tradeshows, along with fun activities like competitions, giveaways, videos, awards and more. 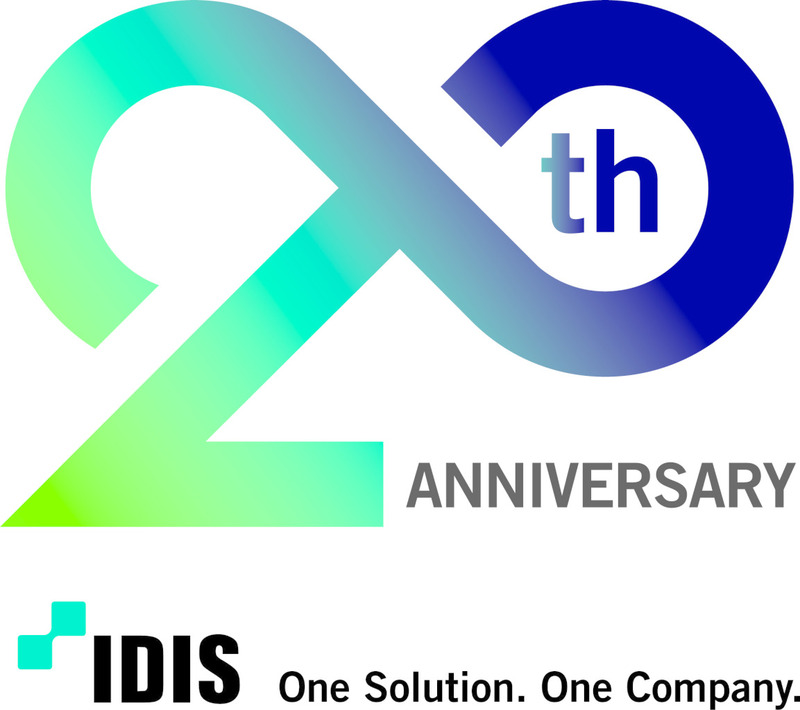 Most importantly, the celebrations will be a chance to involve and recognise the phenomenal contribution of IDIS partners, customers and employees who made the last 20 years such a success. 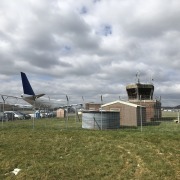 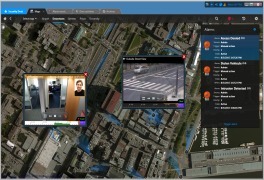 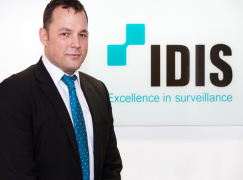 Founded in 1997 by experts in computer science and artificial intelligence, IDIS has been at the vanguard of surveillance innovation for over two decades. 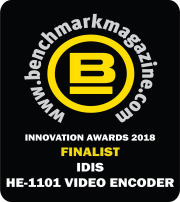 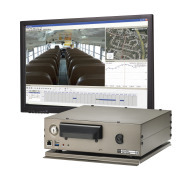 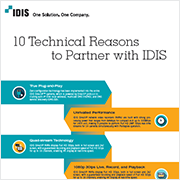 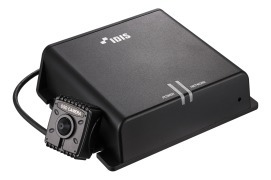 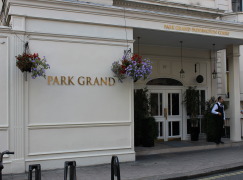 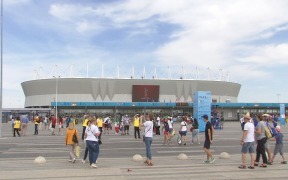 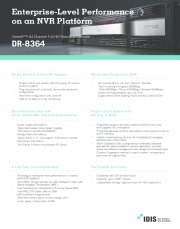 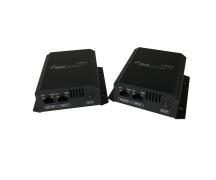 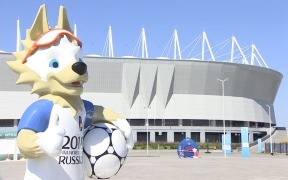 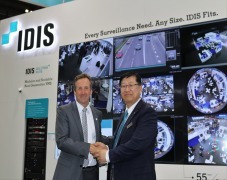 By 1998, IDIS had pioneered the move from analogue to digital surveillance, pushing the company to number one in global digital video recorder (DVR) sales, seeing sales reach over $50 million by 2005, and winning many business accolades along the away. 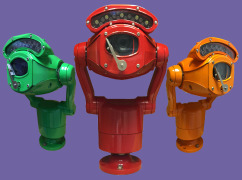 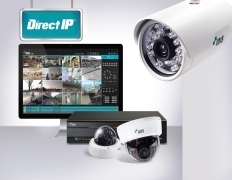 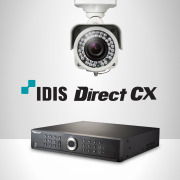 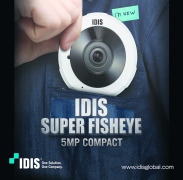 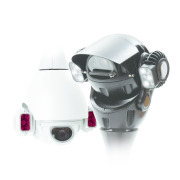 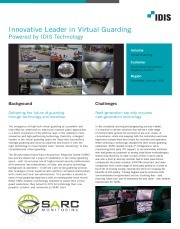 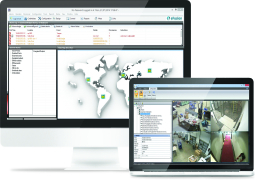 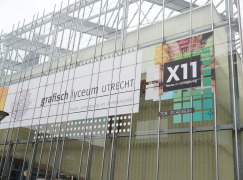 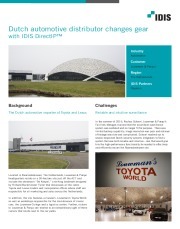 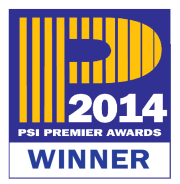 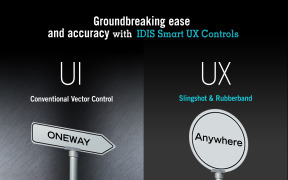 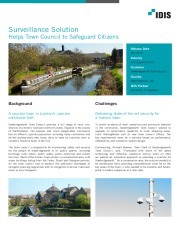 In 2013, IDIS launched its own brand business as well as DirectIP™, a truly game-changing plug-and-play surveillance solution that eliminates the obstacles and headaches of installing and operating networked video surveillance. 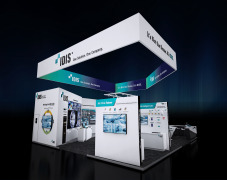 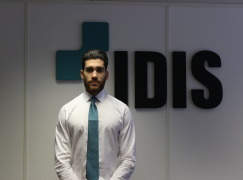 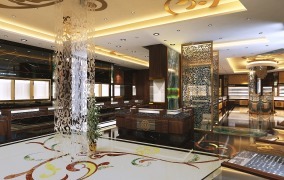 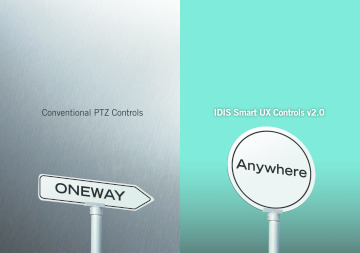 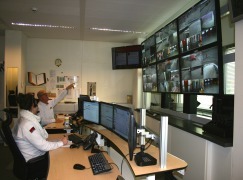 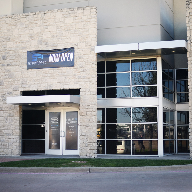 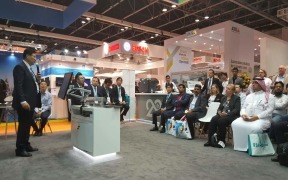 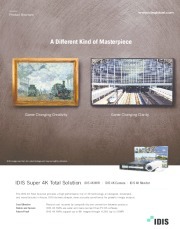 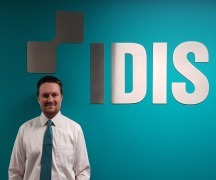 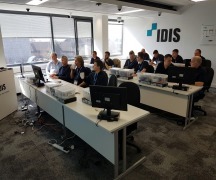 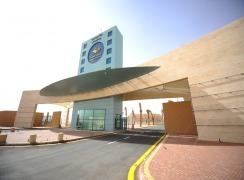 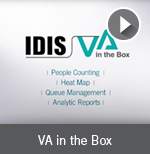 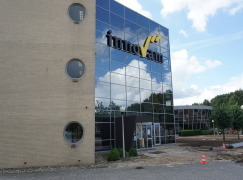 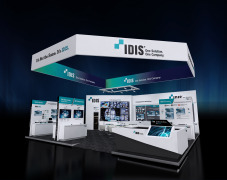 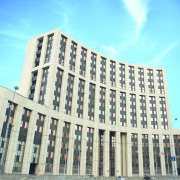 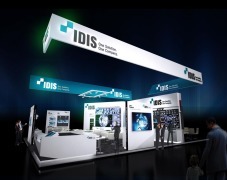 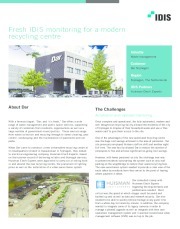 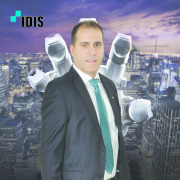 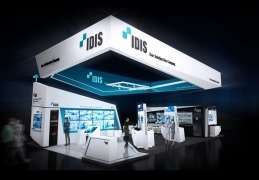 By 2015, IDIS established regional headquarters in Europe, the Middle East, and the United States of America while simultaneously bringing to market the IDIS Total Solution, which offers a comprehensive line up of equipment, software, and unique technologies that meet the surveillance needs of businesses large and small while ensuring a low total cost of ownership. 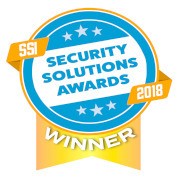 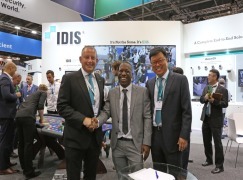 Today, IDIS has grown to become a global security company that designs, develops, and manufactures surveillance solutions for a wide range of commercial and public sector markets. 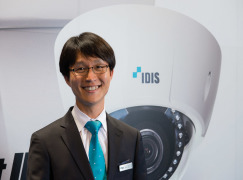 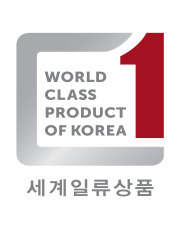 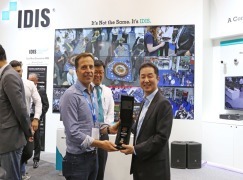 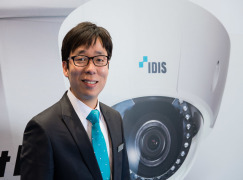 As the largest video surveillance manufacturer in South Korea, with headquarters and manufacturing facilities just outside of Seoul, IDIS operates across 50 countries and 100+ strategic partners. 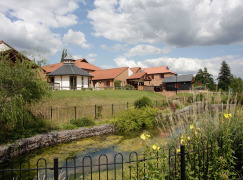 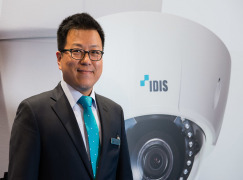 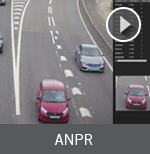 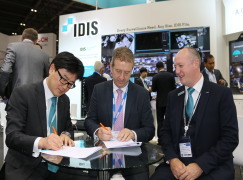 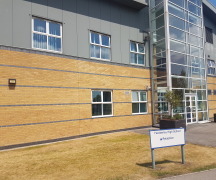 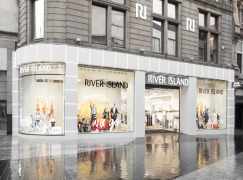 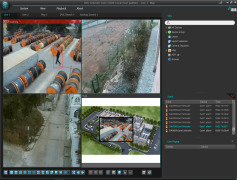 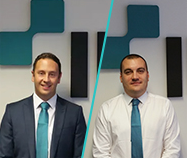 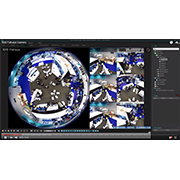 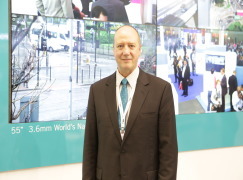 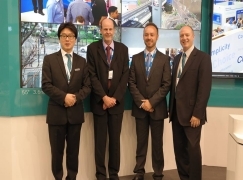 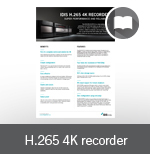 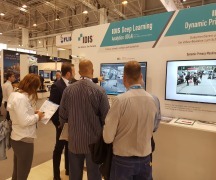 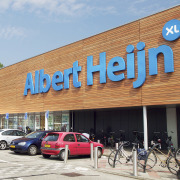 A truly world-leading total solution provider, IDIS has more than two million recorders installed worldwide and over 16.5 million cameras utilising IDIS technology. 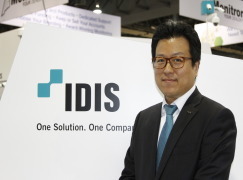 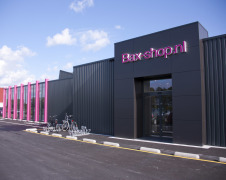 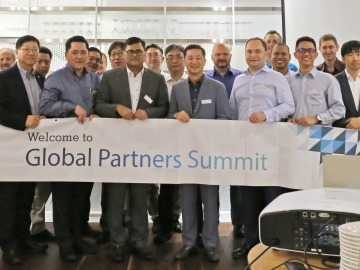 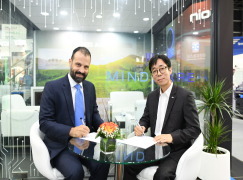 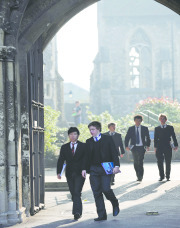 Joon Jun, President of the IDIS Global Business Division, said: “What makes IDIS a market leader is not only understanding industry trends, but looking at how we apply new technologies to make them affordable and accessible to a wide range of businesses. 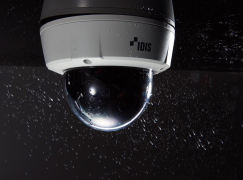 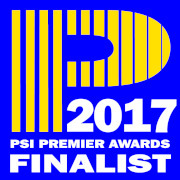 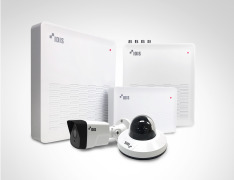 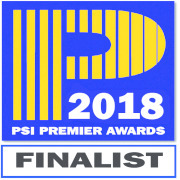 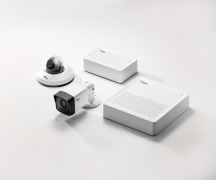 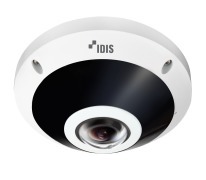 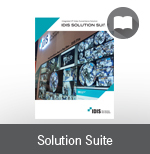 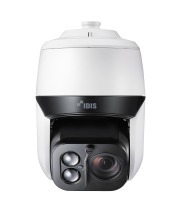 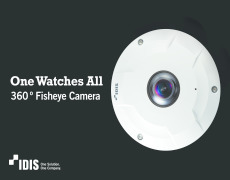 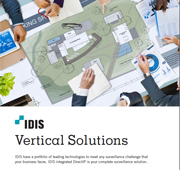 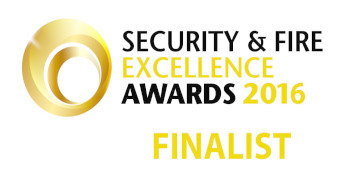 In terms of the future, IDIS will continue to offer a true total solution that will be more robust, encompassing a wider range of technologies that make video surveillance even more resilient and easier to install and operate. 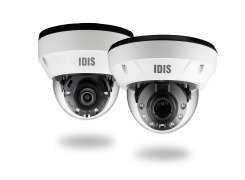 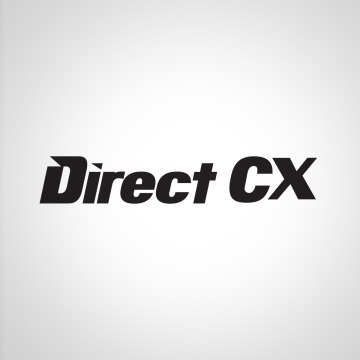 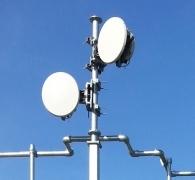 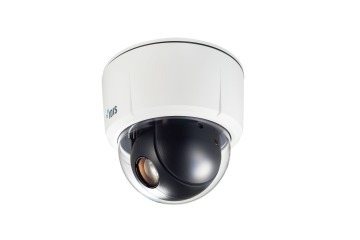 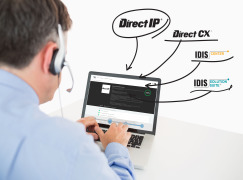 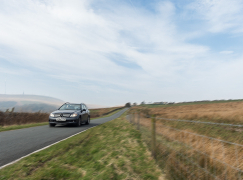 For example, when IDIS launched DirectIP, it made network surveillance more accessible to a wider range of customers in terms of affordability and offered unparalleled ease of installation and use, all without trading cost for performance, quality, or reliability. 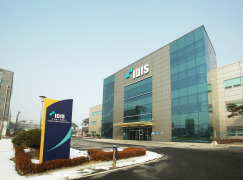 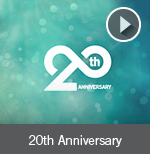 Find out more about the history of IDIS at www.idisglobal.com/idis/intro/about_idis and follow all the events to celebrate the 20th anniversary in 2017 at www.idisglobal.com/idis20. 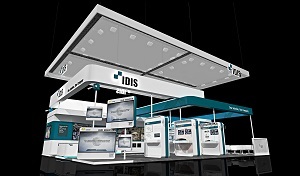 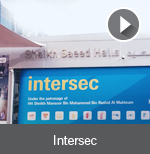 IDIS will be exhibiting at stand S1-F26 at Intersec 2017 on 22-24 January 2017.